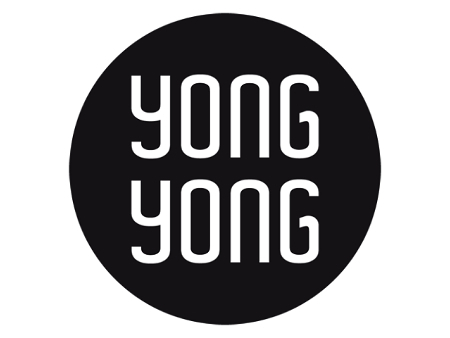 In Trier, my friend Yong, who designed my website, and his wife, Esther, have recently opened their newly expanded space called Yong Yong. Over the years, many of you have eaten there when it was just a tiny joint. Along with delicious Indochinese food, they now also have design classics (lamps and chairs) and a selection of Mosel wines from Weiser-Künstler, Hofgut Falkenstein, Willi Schaefer, Joh. Jos. Prüm, and A.J. Adam, among others. Full disclosure: I consulted on the wine list.